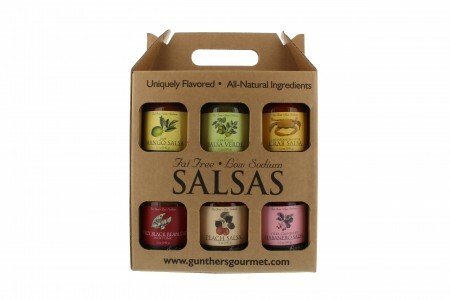 The ultimate gift for any salsa lover. This gift contains a jar of our new Spicy Black Bean Dip and one jar each of our eleven award winning salsas. 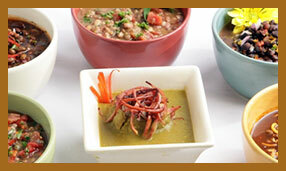 There is something here for every taste bud. This is the perfect gift for any party, tailgate or sporting event.